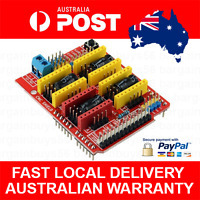 sintron_tech_au has no other items for sale. 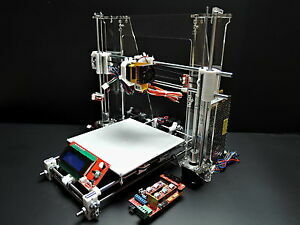 This kit include all the parts you need for building Reprap prusa i3 3D printer. you might be wondering what are the difference between ours and others. printing speed up to 100mm/s. (7) Educational institution can use 3D printer Prusa i3 to make models for teaching. if you need other payment options , please contact to check. There are heaps of issues with this build, I know what I was getting into, but the fact that the quality of all parts, bolts and rods is horrible doesn't help at all. But not all is lost... it is probably easier to adapt/convert this to a original prusa, but by the time you are finished spending money on fixing stuff and getting new parts, you could have spent that same amount of money on an Original prusa.